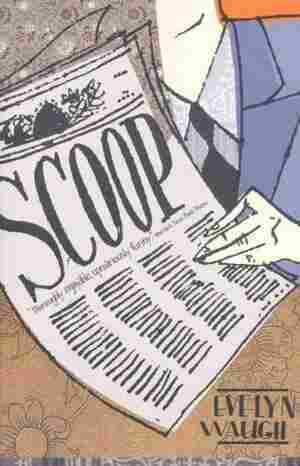 Scoop NPR coverage of Scoop by Evelyn Waugh. News, author interviews, critics' picks and more. William Boot travels to Ishmaelia to serve as war correspondent to the Daily Twopence and almost becomes a casualty to the charms of the lovely Katchen.